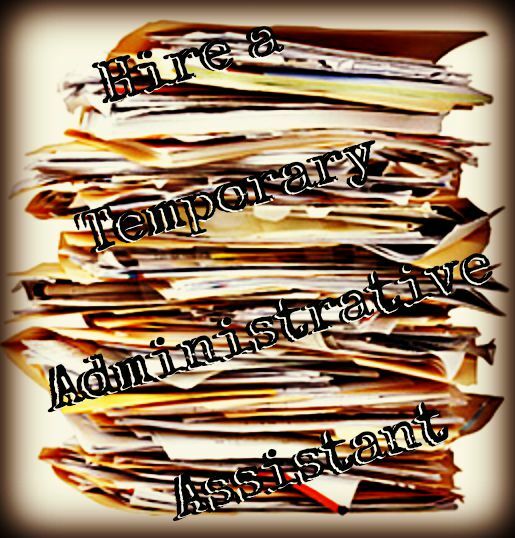 If you are in need of the occasional or repetitive administrative assistance, there is no need to hire a new employee. 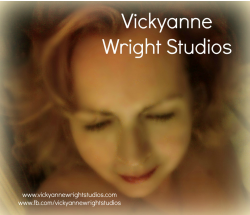 I can produce any word processing requirements needed virtually. You download to DropBox or Email and send to me, I complete and upload to DropBox or Email and return to you. Easy, fast and efficient, with no benefits or vacation pay to worry about. You pay for the work processed only. Let me fill in for your vacationing staff. Help clearout a backlog of work or just help to organize your office into streamline productivity. ~ I have worked in the largest law firms in the country and while I started in general practice, I honed my skills while organizing and maintaining Corporate Shelf Companies (Tory, Tory, DesLaurier & Binnington plus Campbell, Godfrey & Lewtis, both in Toronto, Ontario). I have also organized and written training manuals and group benefit booklets for some of the largest international insurance companies (Sun Life Financial, ManuLife and Equitable Life).